GCSEs should be scrapped and replaced by a qualification that recognises academic and technical skills alongside personal development, Robert Halfon MP the chairman of the Commons Education Select Committee has said. Speaking at the launch of the launch of the Edge Foundation’s Future Learning Project Based Learning Toolkit for teachers and schools, the Conservative MP has said that he believed young people needed to develop technical skills alongside subject knowledge in order to thrive in an increasingly automated and digital age. 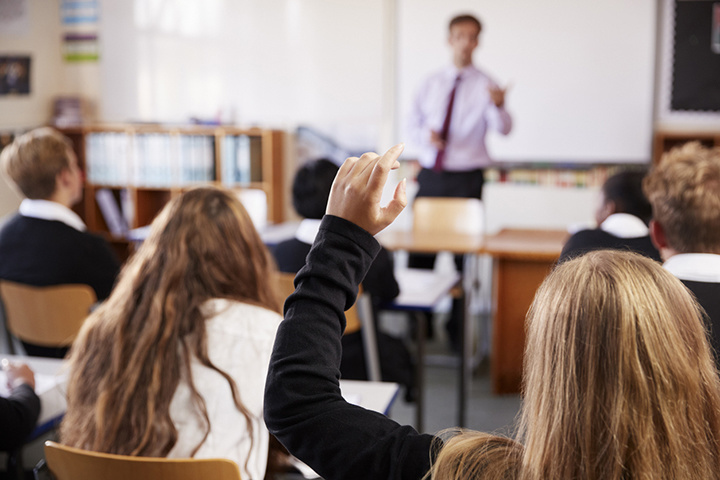 He has proposed replacing GCSEs with a Baccalaureate qualification at age 18 that encompasses both academic and vocational education to achieve this. ‘Robert Halfon MP is right when he says that our current education system is failing to prepare young people for the 21st Century and the 4th Industrial Revolution. This is something which many policy makers have been saying for some time – including those working on business strategy. We need an education system which blends knowledge, skills and values, as advanced economies in countries such as Singapore are now doing. We need to move away from an education system which is based around drilling our children in facts whether it is SATs or the EBacc. Just last week, the All Party Parliamentary Group for Music Education launched its State of the Nation Report which highlighted the damage which the EBacc is causing to our education system. The DfE’s own target of 75% take up by 2020 is a long way from being met. For the last few years, the take up level has only been 38% and indeed, just this year, the pass rate for 2017/18 was just 16.7%.